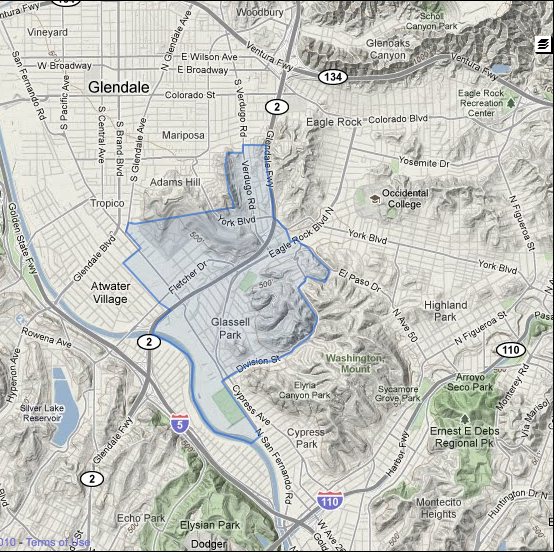 Located in Northeast L.A., Glassell Park real estate enjoyed a boost in popularity during the real estate boom of the early 2000s. 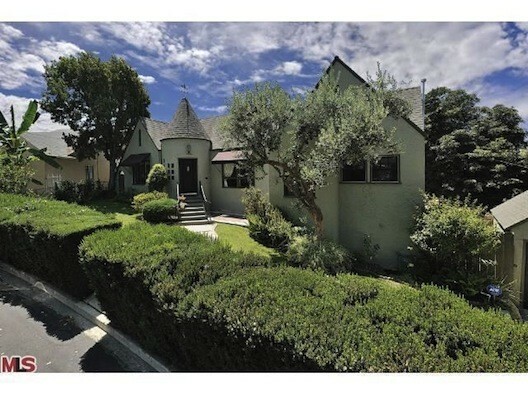 Interest in Glassell Park real estate continues to rise as young middle-class families, artists and other creative professionals search Glassell Park homes for sale at relatively affordable prices. 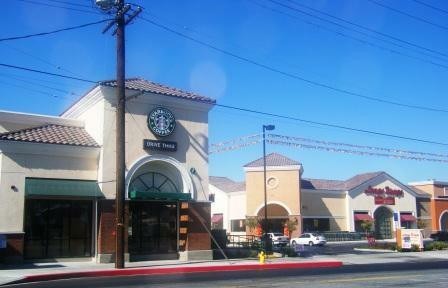 A peaceful community, Glassell Park real estate includes multiple public parks and other areas for outdoor recreation. 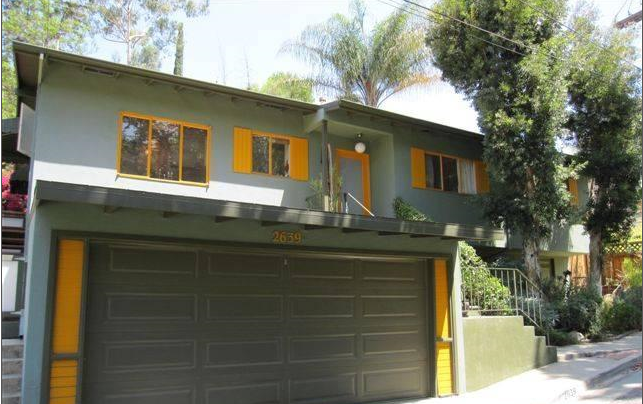 For those interested in Glassell Park homes for sale, there are a diversity of architectural styles available such as Craftsman, Mediterranean and Mid-Century Modern. 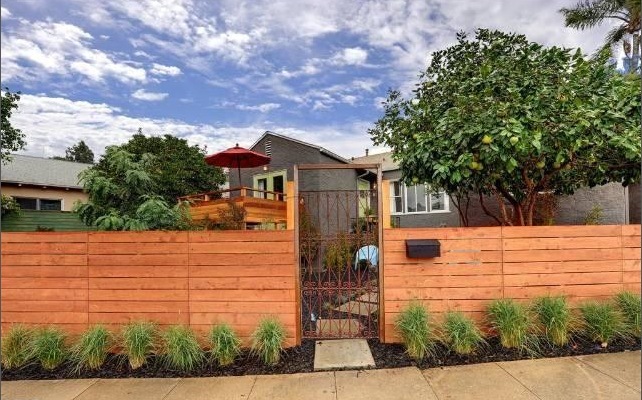 Given its relatively affordable prices and proximity to trendy Eagle Rock, Highland Park and Mount Washington, Glassell Park real estate is poised for growth. 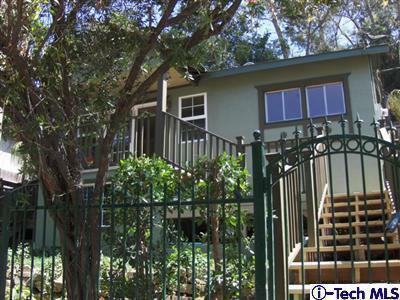 If you seek realistic and profitable investment opportunities in Glassell Park real estate or want to check into Glassell Park homes for sale, contact Ken Shapiro of Silverwood Properties. 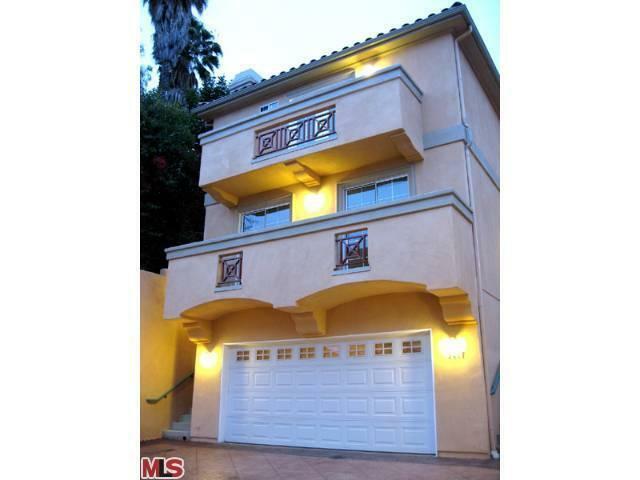 Praised by clients for his in-depth knowledge of the Glassell Park real estate market, Ken works diligently to clearly identify his clients’ needs and fulfill those needs with workable options, and to secure the best possible deal. 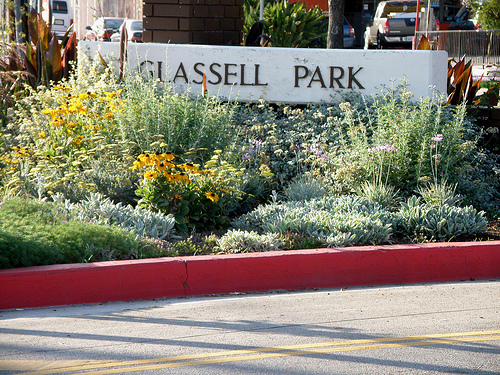 Glassell Park with its Recreation Center feature barbeque pits, baseball diamonds, basketball and tennis courts, an indoor gym, outdoor pool and picnic tables. Nearby Rio de Los Angeles State Park provides sports fields, hiking trails, a children’s playground, a recreation center and the opportunity to view wildlife. 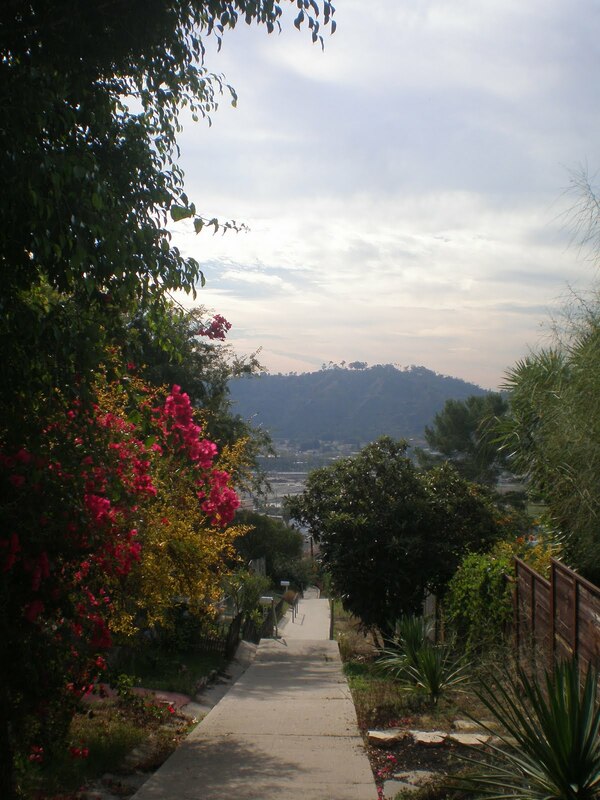 Joggers and bicycle riders can enjoy the walking paths along the Los Angeles River. 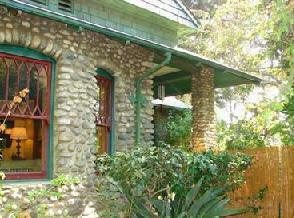 Now is the time to take advantage of the unique opportunities available in the Glassell Park real estate market. 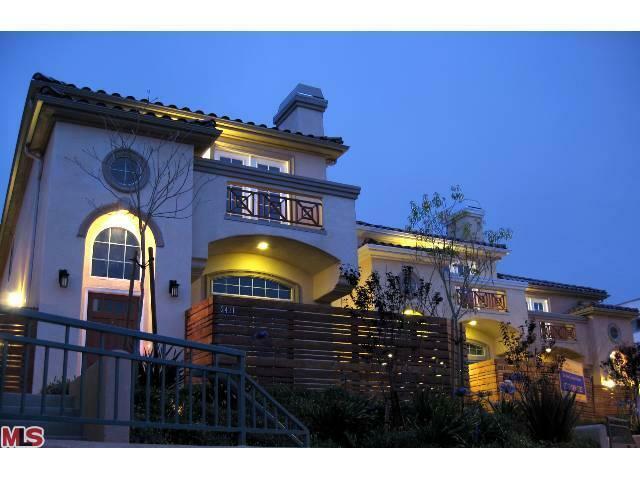 Whether you are looking for investment opportunities, Glassell Park homes for sale or want to sell your own home, contact Ken Shapiro of Silverwood Properties. 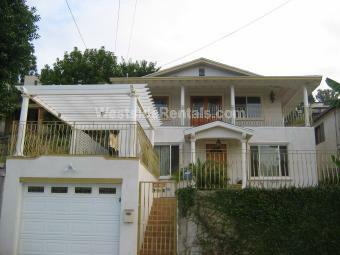 Ken’s realistic approach to the Glassell Park real estate market, coupled with his proven track record, has earned him a reputation for helping others achieve their real estate goals.